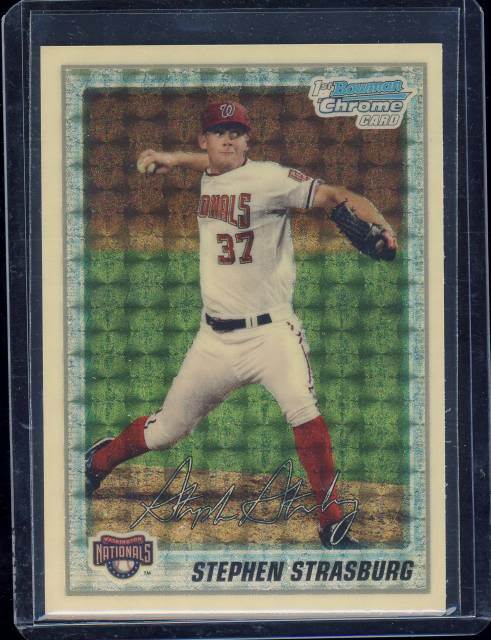 Stephen Strasburg is the buzz of the minor leagues. 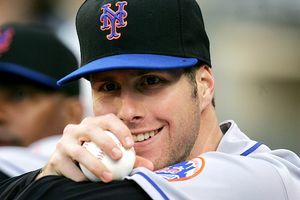 The Washington National’s top prospect, the ace-in-waiting, has yet to throw a Major League pitch and is already drawing high bids from reckless spenders on the only place for thoughtless spending: eBay. $16k Collectors Item or Overpriced Coster? In Game 4 of the Eastern Conference Finals (part of the NBA finals trimester 3 of 3… Finals are due soon! 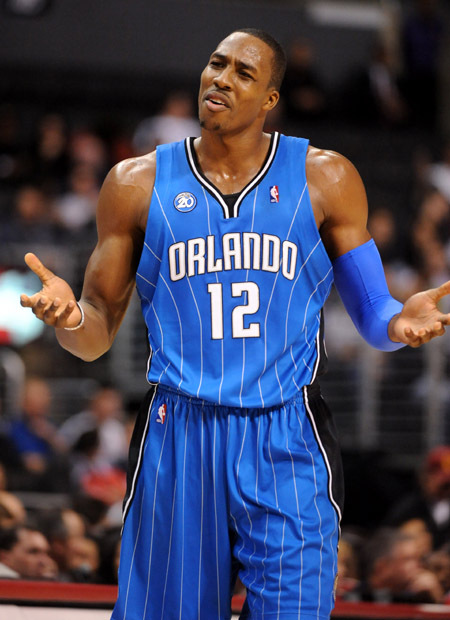 ), Dwight Howard of the Orlando Magic was found guilty of sports crime 10-7c, Section B: sucking at free throws. The YES Network (Yankees Entertainment and Sports) will team up with DirectTV to air the first 3-D baseball game this summer. Welcome to the future, Hoverboards coming soon! 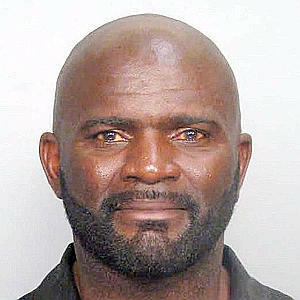 You are currently browsing the Personal Foul blog archives for May, 2010.